Hi Matador Running Fans! 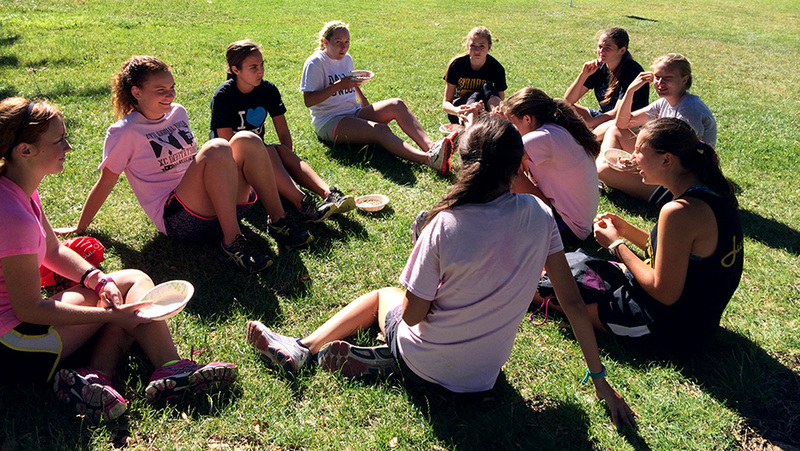 I’m excited for this cross country season! We’ve got a stellar group of over 40 returning athletes and so far we have another 20 new runners signed up. 1) Our website, as you can see, is finally updated! 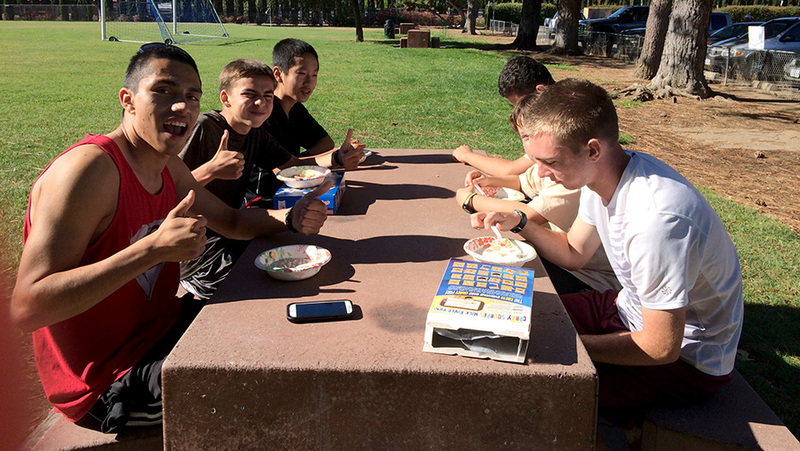 Here are pictures of Friday’s post-run cereal party extravaganza. 2) The team calendar is updated– it’s a work in progress but we’ll try to keep it as accurate as possible. The race days in September, October, and November are probably set in stone. Which race we will go to will likely change. 3) Athletes are expected to keep an online running log at xcstats.com. If you don’t yet have an account, please create one. Enter the registration code: gorun! Follow the instructions. This year attendance will be taken based on daily log entry. 4) We’re meeting for summer runs most Mondays-Saturdays 7:30am-9:00am. Mondays, Wednesdays, Fridays and Saturdays we meet at Independence Park; Tuesdays and Thursday’s we’re at Granada’s track. There will be days we don’t meet– we’ll announce those during our runs and on the team calendar. 5) The physical form can be picked up from the school district or Granada and from the granadahigh.com website. This form needs to be completed each year in order to be able to participate in high school sports. This form should be turned into the high school by August 11. You should be able to register online at granadahigh.com as well. I look forward to a great summer of running!